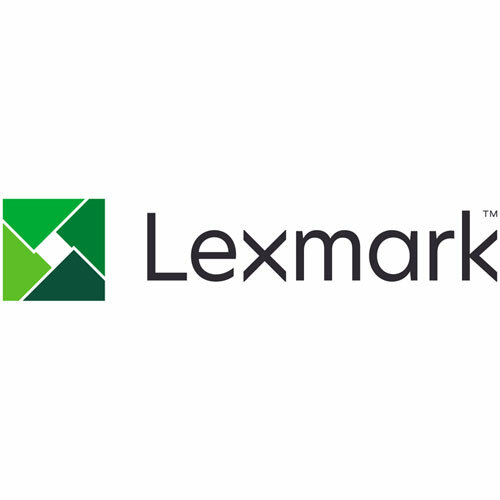 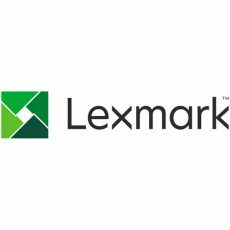 For Lexmark MPS Elite Customers ONLY. 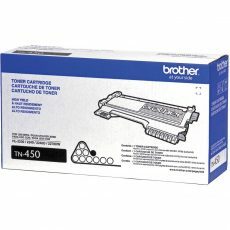 Will not work in non-MPS enabled printers. 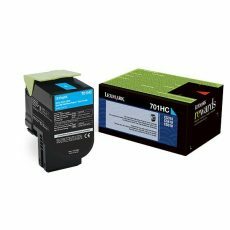 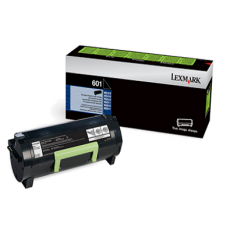 16,000 Page yield OEM Lexmark Toner.